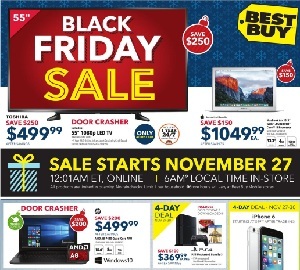 The Best Buy Company, Inc. is an American multinational consumer electronics corporation headquartered in Richfield, Minnesota. It also operates in Puerto Rico, Mexico, Canada and China. The company was founded by Richard M. Schulze and Gary Smoliak in 1966 as an audio specialty store; in 1983, it was renamed and rebranded with more emphasis placed on consumer electronics. 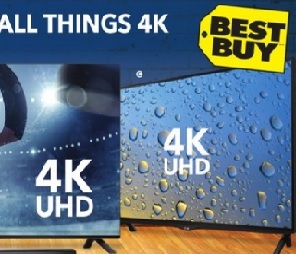 Best Buy’s subsidiaries include CinemaNow, Geek Squad, Magnolia Audio Video, Pacific Sales, Cowboom, and in Canada operates under both the Best Buy and Future Shop labels. Together, they operate over 1,150 stores in addition to over 100 Best Buy Express automated retail stores or “ZoomShops”, operated by Zoom Systems, in airports and malls around the U.S. In 2001, Best Buy acquired the Canada-based electronics-chain Future Shop Ltd., marking its entrance to the international marketplace. 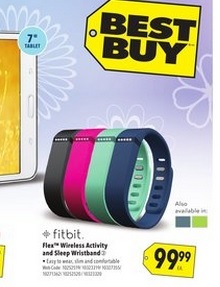 Future Shop remains a separate entity operating independently from Best Buy Canada. 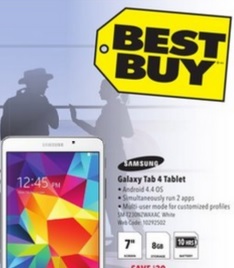 In 2009, Best Buy Canada, in partnership with The Carphone Warehouse, opened a Best Buy Mobile store-within-a-store at all Best Buy locations. 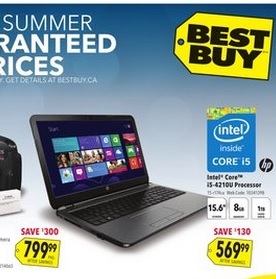 On yFlyers.com you will find the latest Best Buy Canada flyer and weekly specials, online, on a single place.